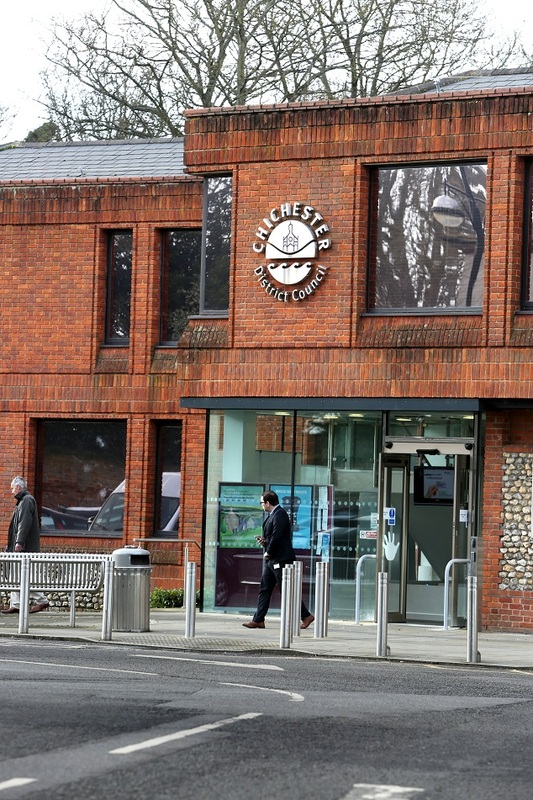 Members of Chichester District Council’s cabinet have agreed budget spending plans for 2019-2020, which includes a net budget requirement of £13,829,600. The reports which councillors looked at have been agreed and will be recommended to full council next month. The government announced that as a low taxing authority, Chichester can raise its council tax by £5 or three per cent, whichever is greater. £5 equates to 3.2 per cent and would generate an additional £266,700 per year. The council will set the budget and council tax in March, 2019. The report which cabinet members looked at during its meeting on Tuesday concentrated on budget spending plans which are a financial estimate of the resources required to deliver council services. This council tax increase is the average increase based on Band D properties and the additional income this generates will be used to assist the council in meeting its long-term objectives to protect public services to its community. Cllr Eileen Lintill said: “I certainly support the proposal of £5 increase in council tax. I think it goes towards providing really good services for our district and I think others are putting it up considerably more. Council leader Tony Dignum said: “I think this is an excellent budget. It has been balanced without drawing on our reserves. It is funded completely out of the current expenditure. “It is a modest increase (of council tax) of 10p a week or £5. Our other sister authorities have had to raise their council tax considerably more, police by £24 for the year and the county by around £60. “And as in the past seven years, we have maintained our services without front-line cuts. You will also be pleased to know there are no increases to car park charges from April. “We continue to achieve efficiencies to offset rising cuts but we have adequate reserves to deal with external shops.